Over the years, Swiss watchmaker Romain Jerome has released a number of video game-inspired watches, paying homage to Space Invaders, PAC-MAN, Tetris, and now Super Mario Bros. 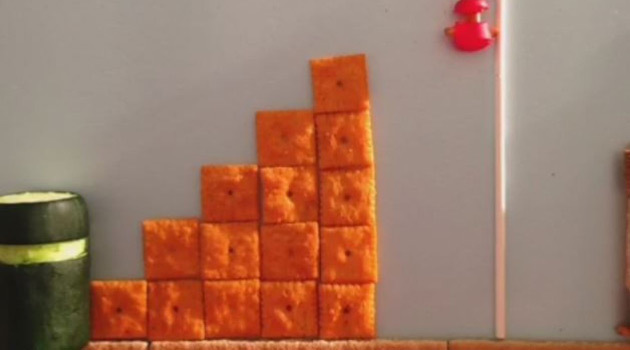 The watch was on display at this year’s Baselworld Watch Fair, where it drew in Super Mario Bros. fans from far and wide. 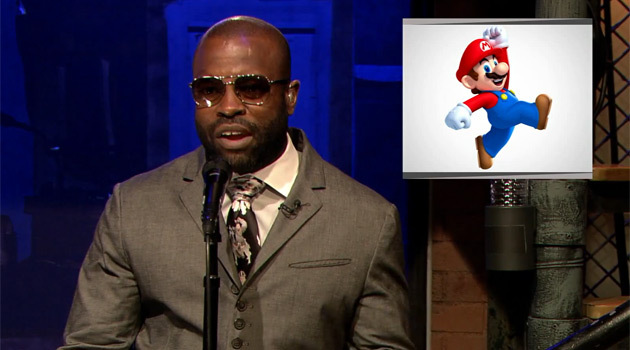 As you can see, the watch features a colorful depiction of the iconic 8-bit game on the dial, with Mario dressed in his recognizable red shirt and blue overalls with his famous jump and iconic mushroom. 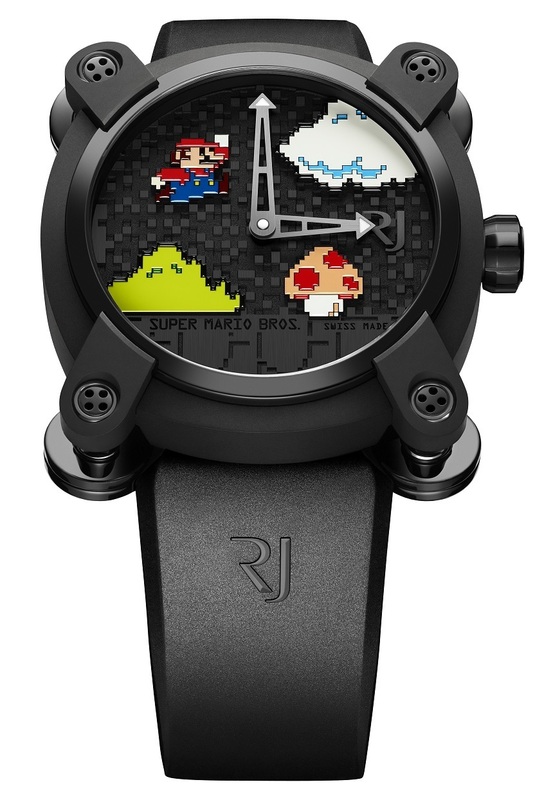 Like all of Romain Jerome’s video game-inspired watches, the RJ Super Mario Bros. watch comes in a Moon Invader-style case which is 46mm wide and it has a black titanium PVD-coating. 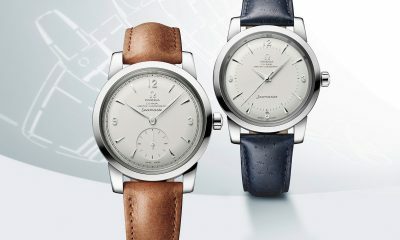 The “feet-style” lugs move with the strap to help form a better fit on your wrist. The dial is produced using a complex 3-layer technique to create a 3D “pixel” look. And there’s even a Super Mario Bros. medallion on the case back. The Romain Jerome Super Mario Bros. timepiece is limited to 85 pieces (a nod to 1985, the year that the game was released), and I don’t think they will have much trouble finding 85 people willing to pony up the $18,950 for this stunning piece of nostalgia. 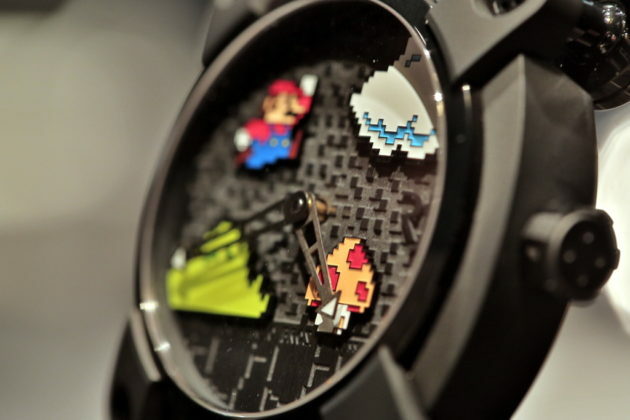 What do you think of the Romain Jerome Super Mario Bros. watch?